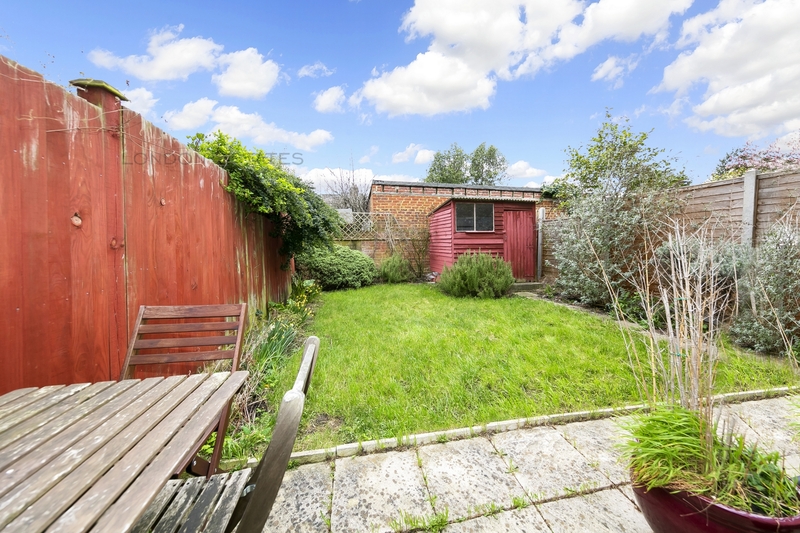 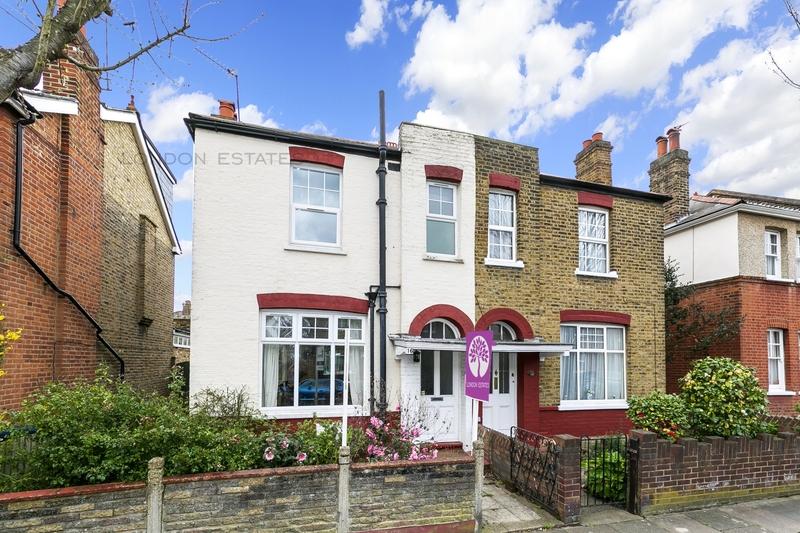 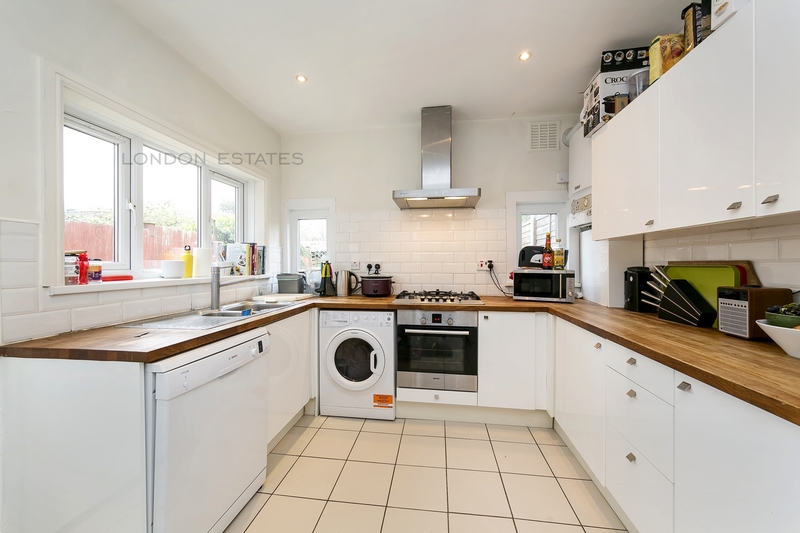 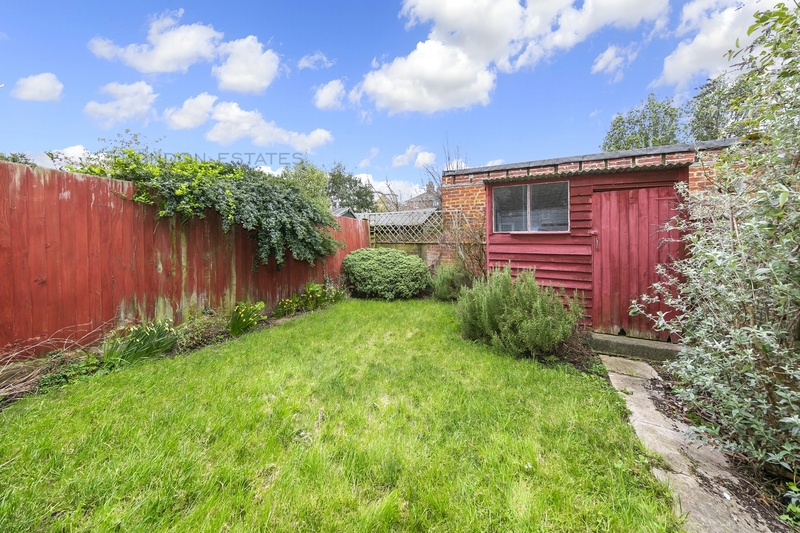 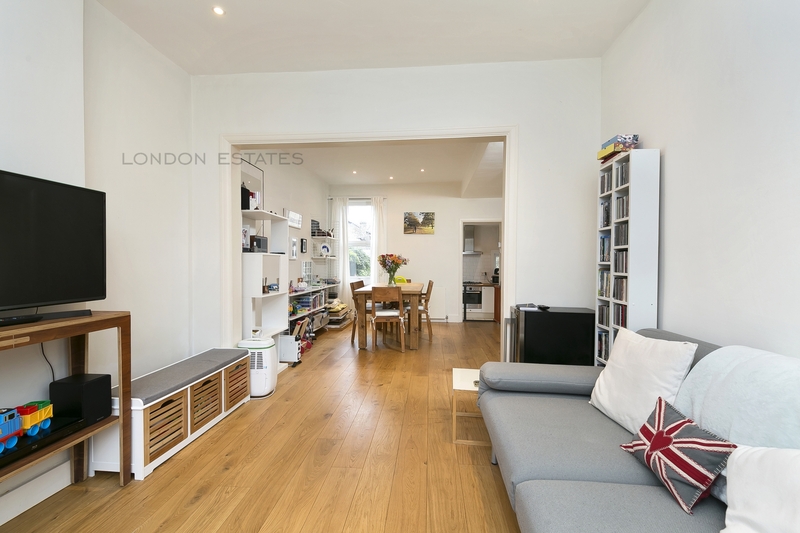 London Estates are pleased to bring to the market this bright and spacious three bedroom house set within a quiet tree lined street of Ealing. 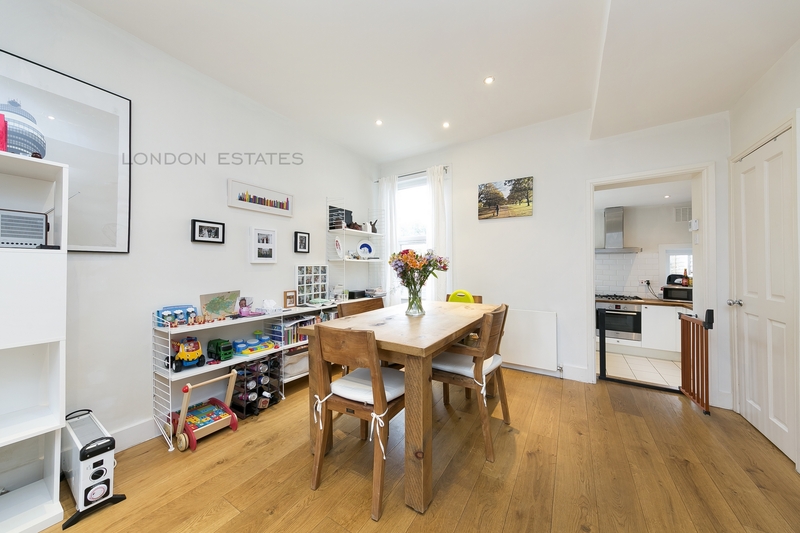 This property comprises a large living room/ dining room with wooden floor throughout, a fully fitted modern kitchen complete with a family size dishwasher, gas stove and access to a beautiful private garden. 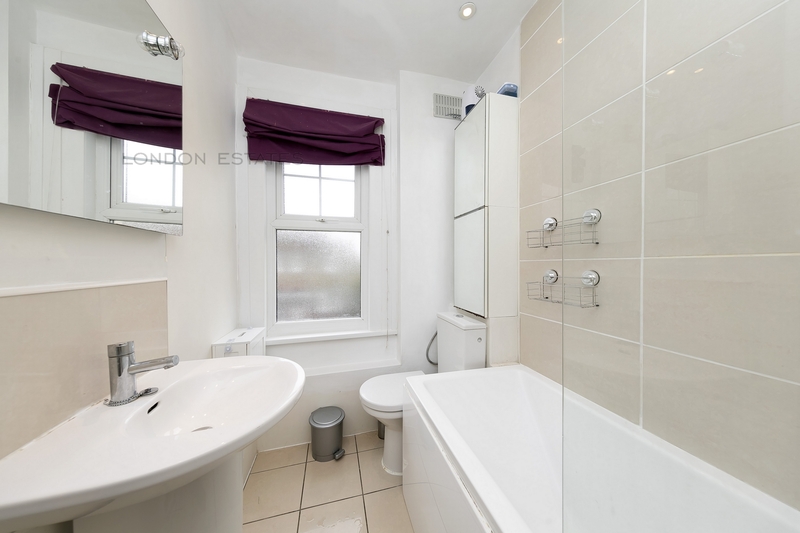 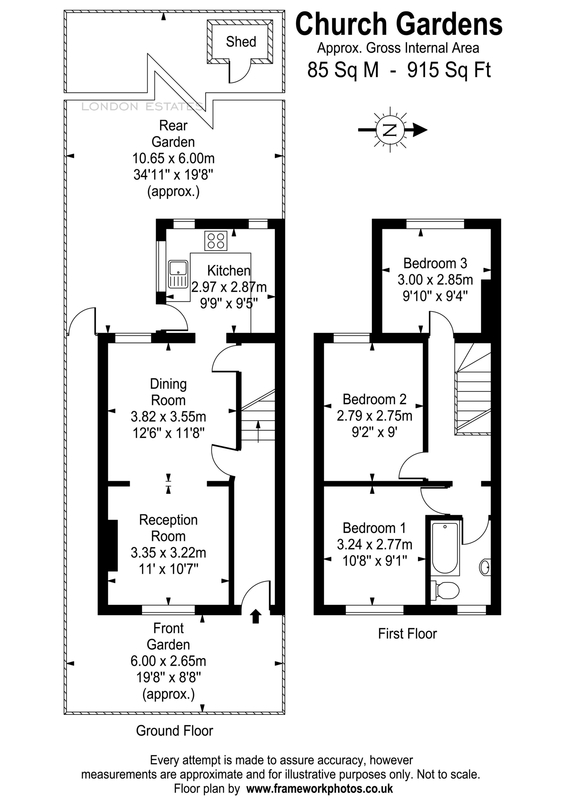 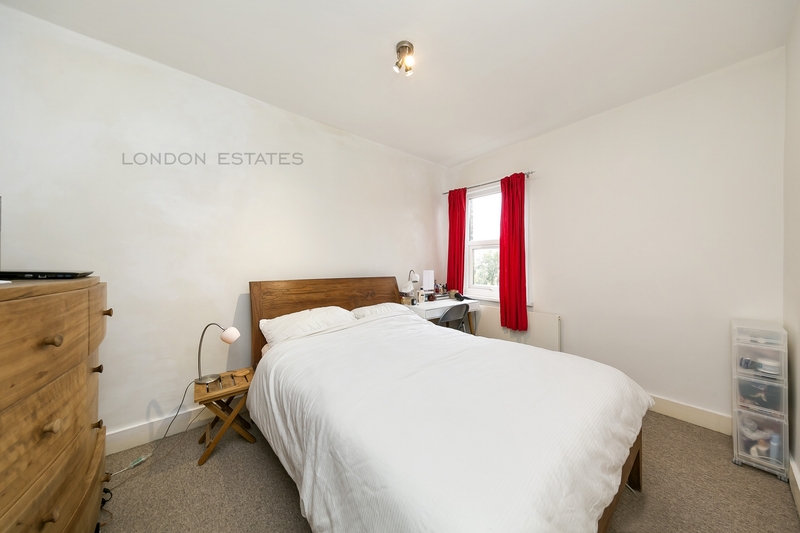 Upstairs you have three great sized bedrooms with double glazed windows and a modern tiled bathroom. 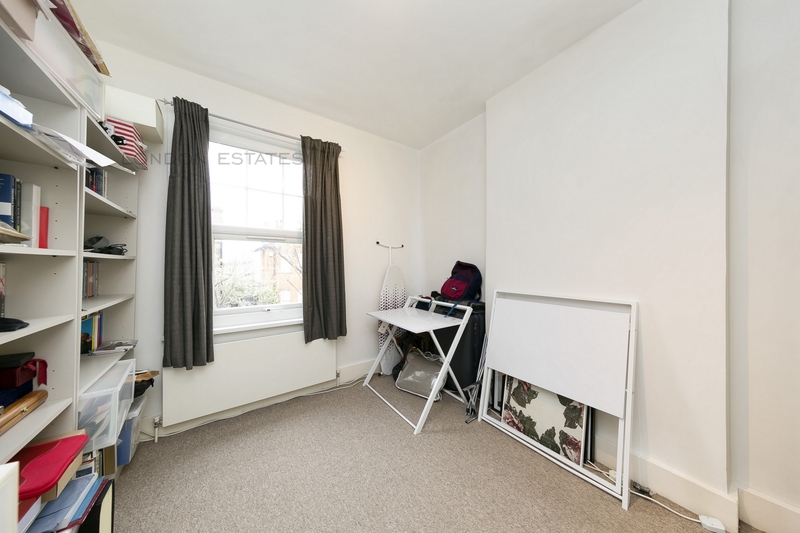 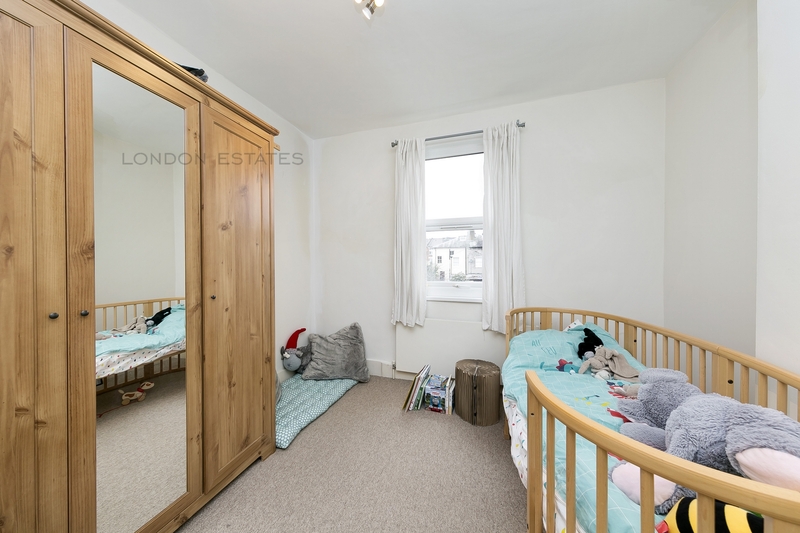 Located a stone's throw away from Sainsbury's local, South Ealing Station (Piccadilly Line) and the many beautiful parks around, this property is the perfect home for a family or professional sharers.